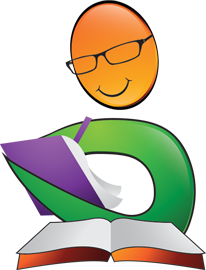 Rita Gigante is a sought-out psychic medium, spiritual healer, and published author. Her memoir, The Godfather’s Daughter: An Unlikely Story of Love, Healing, and Redemption, was published in 2012. Rita is co-owner of Space of Grace Healing with her wife Bobbie in Tappan, NY. Bobbie Sterchele is a registered nurse, a gifted intuitive healer, energy worker, and psych-K practitioner. Bobbie is co-owner of Space of Grace Healing with her wife Rita in Tappan, NY. 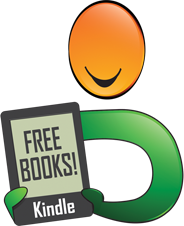 Donna McDine is an award-winning children’s author and writes from her home in Tappan, NY. 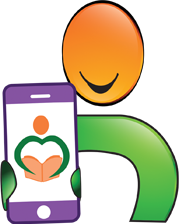 Donna is a member of the SCBWI, NYS Reading Association, and Family Reading Partnership. About the illustrator: Maureen “Renie” De Mase studied art in New York City and is a mixed medium freelance artist. Renie creates in her home studio in Ramsey, NJ, and is a proud owner of Renie’s Art. 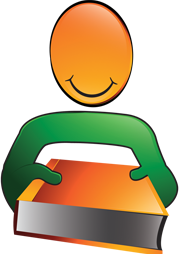 Renie is also a member of the Graphic Artist Guild. Angel's Forever Home by Donna McDine, Rita Gigante and Bobbie Sterchele-Gigante tackles the heartrending stories of rescued animals who have stories to share with the world. Angel was rescued by American dog rescuer Jill from the Chilean earthquake and was taken to the USA. Angel settled in nicely at Jill's home but he realized that it was not going to be his forever home. Angel's leg needed serious help and he trusted Jill to find him a good forever home. The first couple who came did not want to take Angel because of his leg problem and Angel wondered if anyone would love him enough to take him home. Angel was adopted by Rita and Bobbie, and he had to undergo surgery where his one leg had to be removed. Once he recovered and was taken home, he met Sara, another dog like him who was recovering from hip surgery. They enjoyed each other's company and lived happily in their forever home. 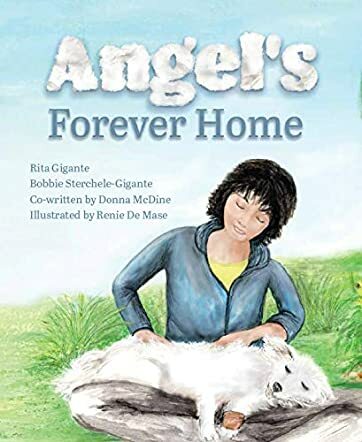 Angel's Forever Home by Donna McDine, Rita Gigante and Bobbie Sterchele-Gigante is a story of unconditional love, kindness, healing, and hope, and the illustrations by Renie De Mase make Angel's feelings tangible. The story, written from the perspective of Angel, is heartwarming and all dog lovers and animal lovers will enjoy this book. It will also help readers learn more about rescue dogs and their feelings, and appreciate all those who give these dogs forever homes. It is a beautiful storybook for classroom storytelling sessions to help children understand love, kindness, and healing. The book will also make a perfect gift for children during the holiday season and on birthdays because of its wonderful content and beautiful message. Beautiful story, for the young and old, the illustrations are as beautiful as the story. I purchased this for my niece and enjoyed myself, the story isnt just for children. As a rescue dog owner, it was extra special. Wonderful story to share with great lessons. The story and pictures were both so beautiful.